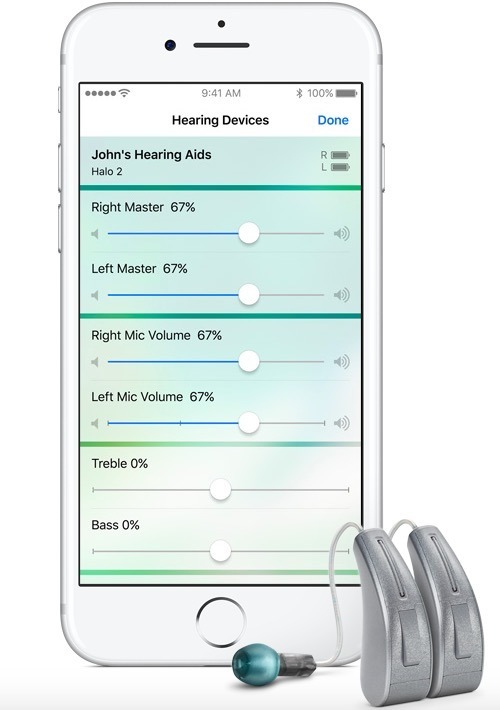 Apple has enhanced its iOS accessibility features for users with hearing impairments, adapting its enhanced Bluetooth-based streaming to Made For iPhone hearing aids while introducing Live Listen, a feature that uses an iPhone's mic to focus on conversations in loud environments. This enhanced, built in support for hearing aids borrows technology developed for AirPods, the company's new wireless headphones leveraging Apple's proprietary new W1 chip for effortless, flexible device pairing. In a report for CNET, Shara Tibken detailed how individuals are taking advantage of Apple's latest accessibility technologies to remain productive and erase barriers.